The Bachelor In Paradise beauty couldn't be happier with her less pumped-up lips. 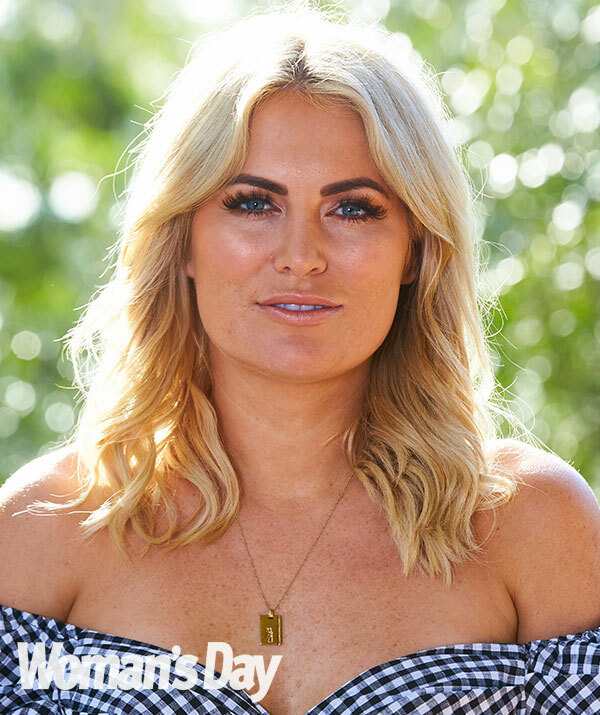 Watching herself back on Bachelor In Paradise, Keira Maguire was horrified to see her "duck lip" pout, the result of a last-minute trip to the cosmetic surgeon. 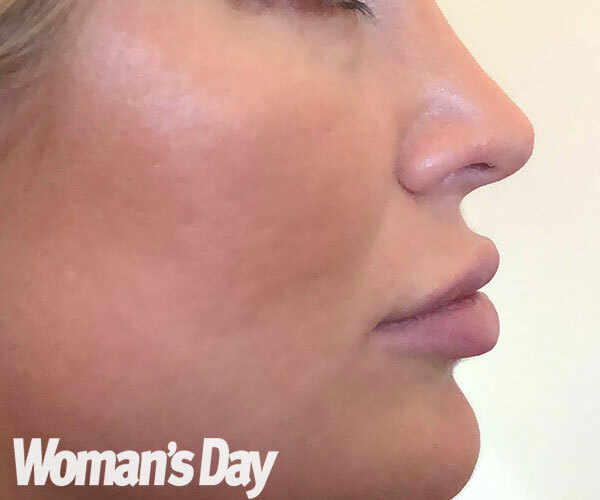 A few weeks before jetting off to Fiji, the reality star had decided to get half a millilitre of filler injected into her lips at a clinic in Sydney, but a series of errors led to her ending up with 2ml. 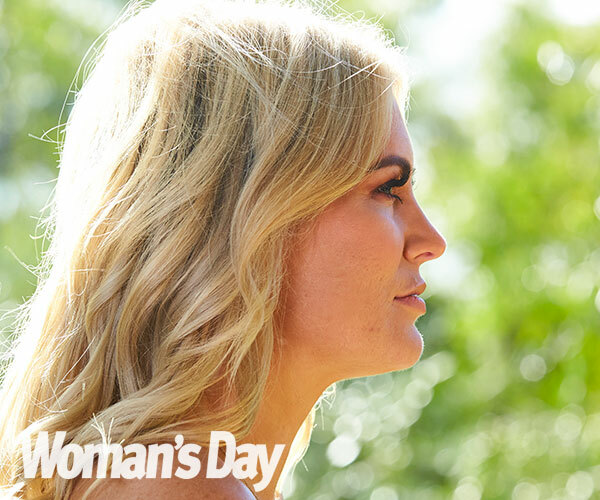 READ MORE: Bachelor In Paradise's Keira Maguire & Jarrod Woodgate: Our dream wedding! "I was devastated. Not only couldn't I move my face when I was on the show, it actually made me have a permanent pout," she says. "Every time I saw myself on TV, I was like, 'Why are you pouting?' but I knew I had no control over it," says Keira, who last week made the decision to visit Dr Ashley Granot at Melbourne's Me Clinic to get her lips fixed. Scroll across to see the before and after! Before: "I was devastated. Not only couldn't I move my face when I was on the show, it actually made me have a permanent pout." "What Keira had done gave her 'duck lips'. What happens is the lips take over and you stop seeing her eyes, nose and the rest of her face,"
says Dr Granot, adding that dissolving the fillers make Keira look more natural. He's not the only one who thinks so – Keira loves her new look, saying, "I'm so grateful they could remove it." And hubby-to-be Jarrod Woodgate is also a fan. "He loves my lips! He says he can actually kiss me properly! He's like, 'Don't ever do it again!'" Want more reality TV goss? Listen to the latest episode of our podcast, Woman's Day Uncensored! Meanwhile the loved-up couple have shared their exciting plans for the future with Woman's Day with a wedding and baby on the top of the agenda. "Keira just wants to be a princess on the day, so that's what she'll get. I already know what sort of proposal will blow her away, but that's between me and the rock," Jarrod tells us. Keira is kissing good bye the trout pout! Jarrod certainly approves of Keira's kissable lips.